Say hello to the leadership team at Evergreen Heights. Got questions for the lead team at Evergreen? Contact us by clicking here. 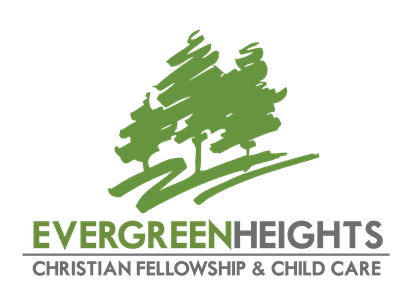 Pastor Jeff MacLeod joined Evergreen Heights as our Lead Pastor in September of 2014. Pastor Jeff has been married to his wife, Kerri, for over 17 years. They have three children named Julia, Reagan, and Tate.  Tamille Richardson began working part time with the Children and Youth Ministries at Evergreen in 2013. Tamille took on a full time pastoral position in 2017. Her role now focuses on Community Life and Spiritual Formation. Kerri MacLeod was hired in 2017 to take on leadership in establishing Evergreen's Child Care Centre. The Child Care Centre opened in February, 2018 and Kerri has continued in her role there as Director. Kerri is married to Jeff and has three children: Julia, Reagan, and Tate. 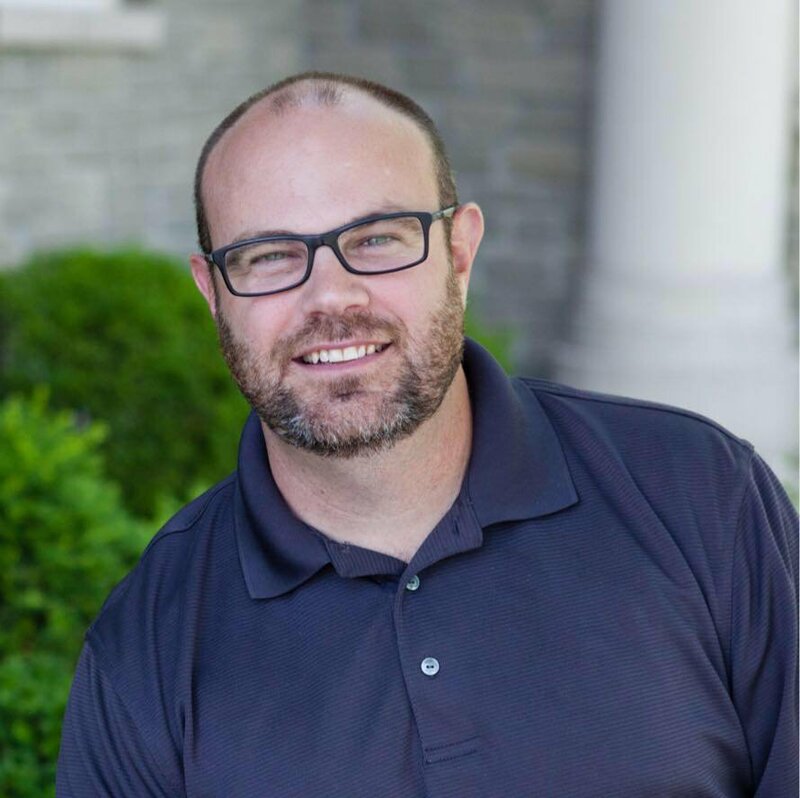 Pastor Andrew Pearce joined Evergreen Heights as our Family Ministries Pastor in February of 2019. He is thrilled to be ministering in Norfolk. Andrew is driven to reach the emerging generation(s) with the love of God and to see them honour God and demonstrate the kingdom of God on earth; so that people can experience the love of God and enter into a passionate and committed relationship with Jesus Christ. Pastor Andrew has been married to his wife, Megan, for 8 years. They enjoy the beach, social engagements, and watching the latest TV series or movie. They also have two children named Kennedy and Jackson.